If you would have asked me last year which wedding I was most looking forward to in 2017, I was have told you about this one! 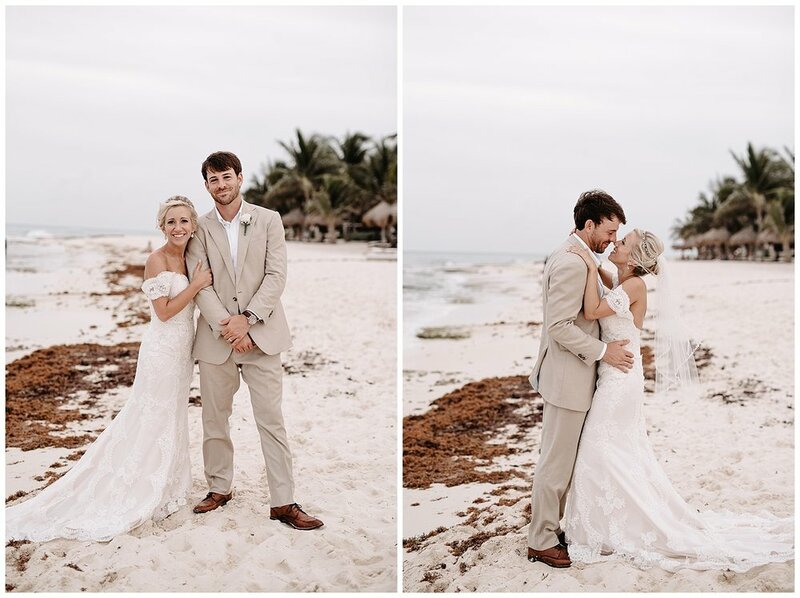 Not only was Jessica + Tanner's wedding amazing because it took place in MEXICO (cue excitement), but they are truly some of the kindest people I've ever met and I knew working with them would be a wonderful experience! 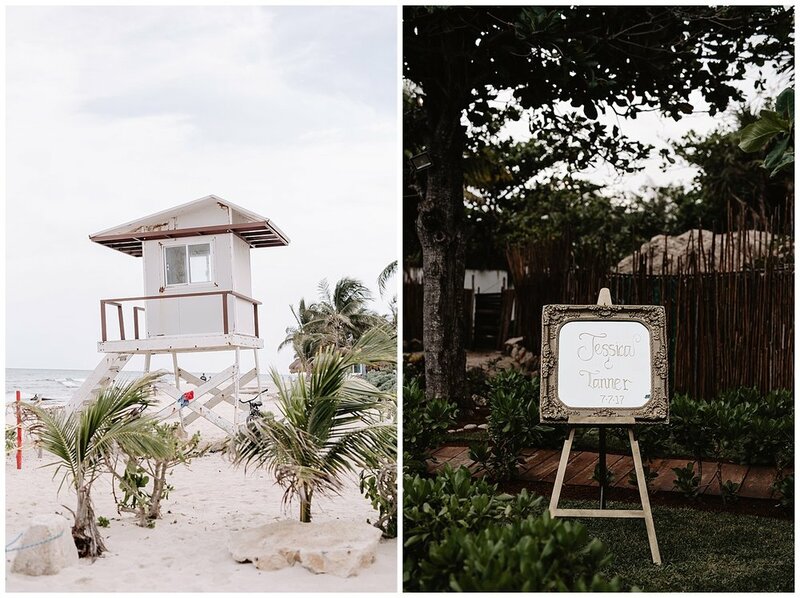 Dakota and I arrived in at the beautiful Azul Fives Resort a few days before the wedding and enjoyed time on the beach and feeling like we were on our honeymoon again. 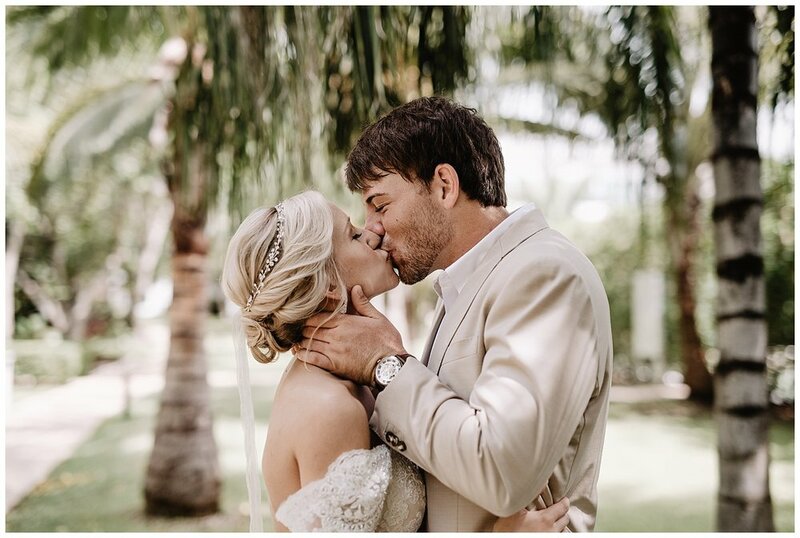 :) Even though our trip was a much needed vacation, I couldn't wait until the wedding day because I truly love what I do and work doesn't feel like work when you're in paradise! 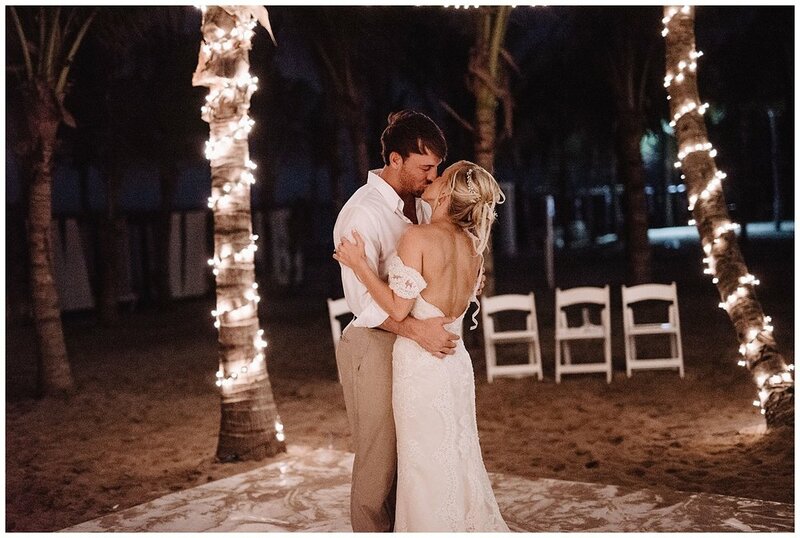 :) Jessica and Tanner's day was relaxed and so full of love and laughter that I forgot how much I was sweating in that Playa Del Carmen humidity! I really enjoyed getting to know and spend so much time with members of Jessica and Tanner's families. They are both surrounded by so much love and have lots of people cheering them on as they begin their marriage journey. This wedding was definitely one for the books and I would love to shoot more destinations in the future (if you know of someone, send them my way)! 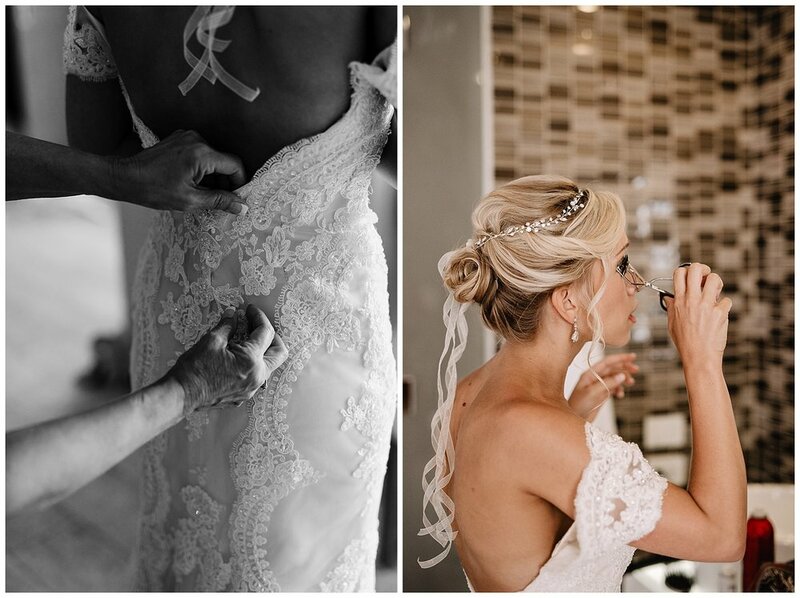 Jessica & Tanner, thank you for inviting me to be a part of your special day! Dakota and I are so thrilled for you two to join the marriage club! Stay tuned for more photos from Jessica & Tanner's reception they had when they got back to Oklahoma!